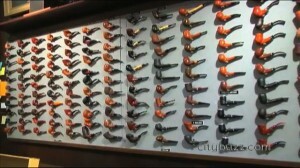 Fire ‘em up at Iwan Ries, the most cigars, pipes & tobacco in Chicago! Since 1857, Chicago has been home to Iwan Ries & Co., the oldest family-owned tobacconists in the country. Now in our 5th generation of hard work and commitment to service, we are striving to ensure that we continue in the tradition of making customers our #1 priority! In the world of e-commerce it seems that selection is often void of service. At Iwan Ries & Co. we offer both. A practice th at was started with tobacconist Edward Hoffman, and passed on from generation to generation. While browsing our site, please keep in mind that this is a only a fraction of what we have to offer. 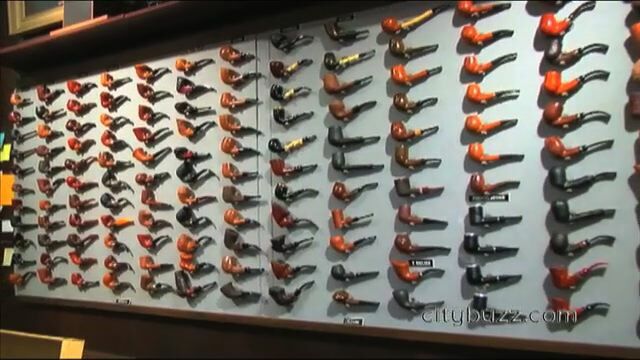 We have over 15,000 pipes in stock, the largest selection of pipe tobaccos available, hundreds of cigars, and countless accessories. Please call us if you don’t see what you’re looking for. Chances are we have it. If not, and its available, we’ll get it for you. Thanks for visiting and smoke in peace. Visit iwanries.com for more information.